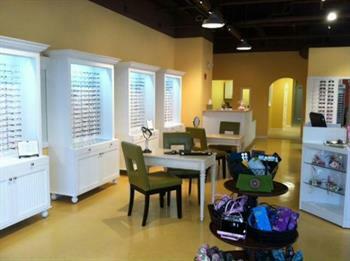 We are a private optometry practice/retail store offering an amazing selection of frames, sunwear, readers and accessories for your entire family. Our doctors and staff will give you a great new way to see....and be seen! 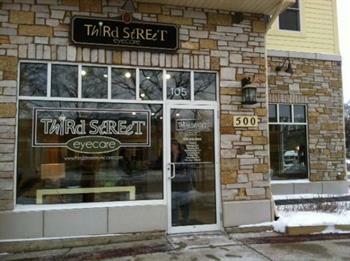 Start your family on the journey to better eye care and overall health with a visit to Third Street Eyecare. We provide comprehensive eye exams for all ages, including eye disease management, school eye exams and vision management for seniors. Advancements in contact lens designs, manufacturing and fitting techniques now allow us to fit many individuals who were previously not candidates. We offer an exceptional array of the latest contact lenses designed to give greater comfort and better vision while standing up against dryness. 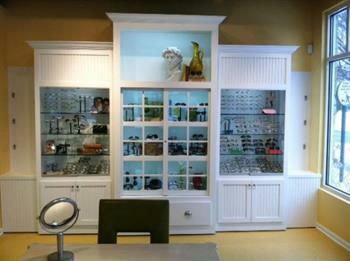 We fit lenses for astigmatism, bifocal, monovision, myopia control and lenses for damaged or irregularly shaped eyes. Dr. Burggraf can tailor a treatment plan for your child to stop or slow the onset and progression of their nearsightedness! These treatments have been shown to be safe and effective in ''changing the course of history'' with children's eyes. We are on the SW corner of Third Street and South Street. Parking on the street or behind in the train station lot.